On-Crete’s Slip Reducing Additive waxes are micronized polypropylenes that are manufactured using special equipment to provide a unique texturizing agent. This particular size is carefully controlled to produce a uniform textured surface in paints and coatings. 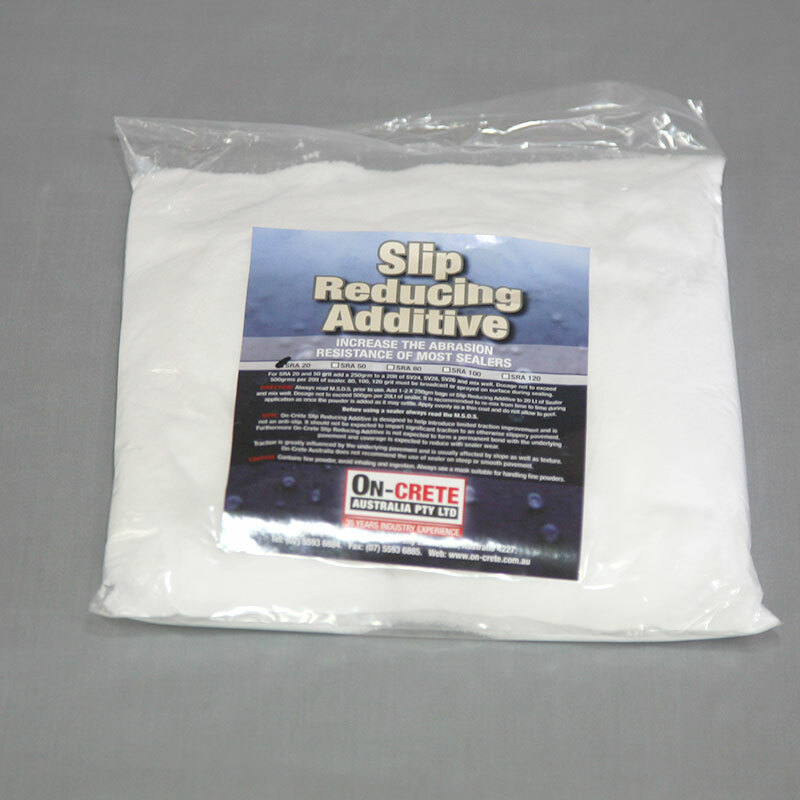 On-Crete Slip Reducing Additive will also impart a smoother “feel” than other types of texturizing agents due to it's rounded, almost spherical shape. The maximum particle size is controlled using screens.